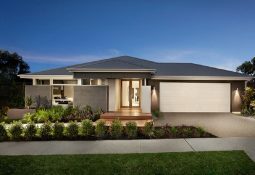 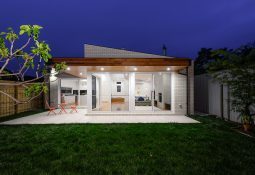 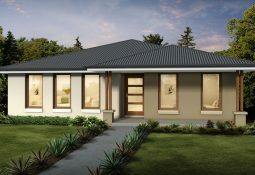 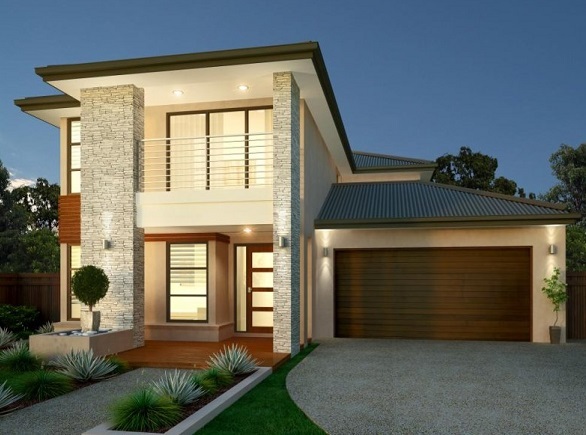 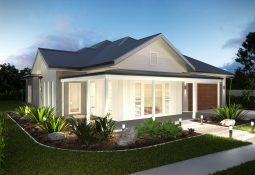 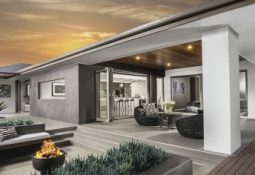 ARE YOU LOOKING TO BUILD A CUSTOM HOME IN MELBOURNE? 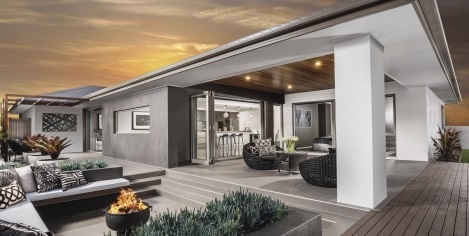 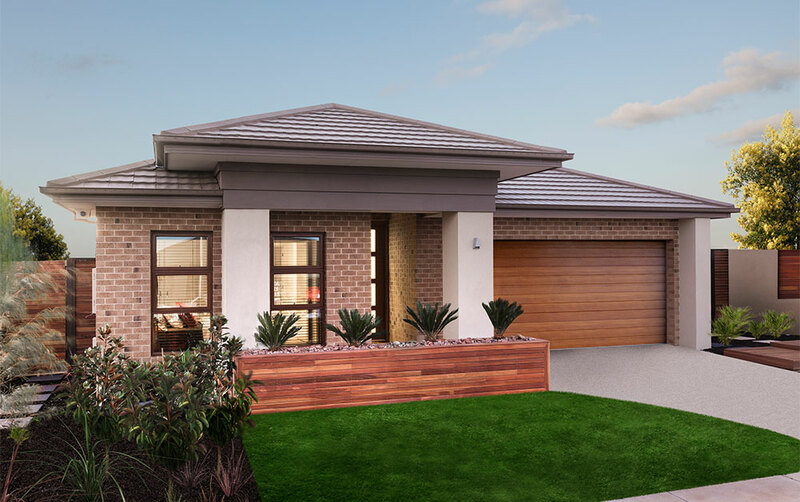 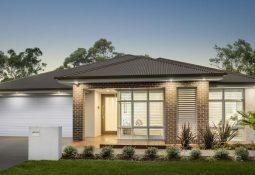 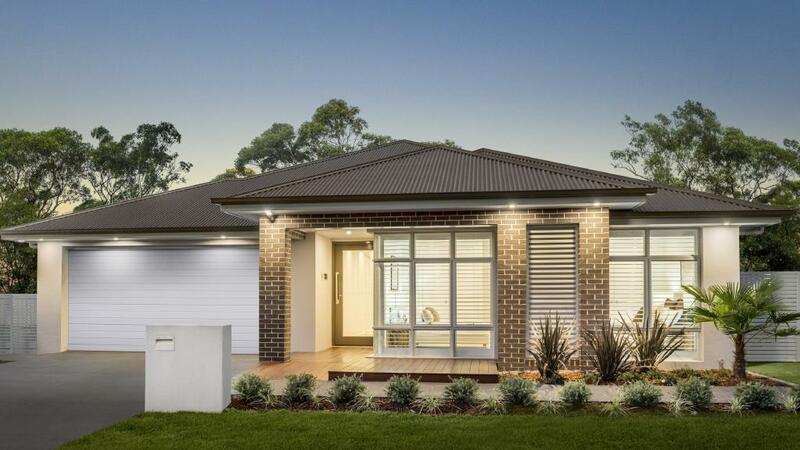 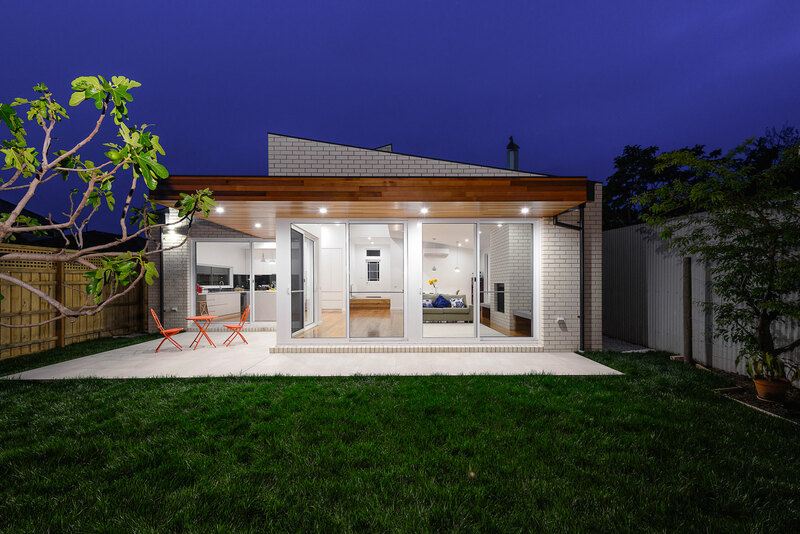 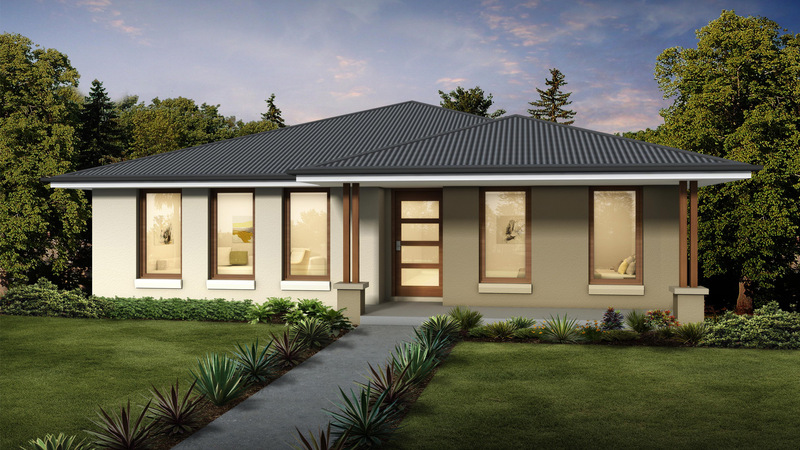 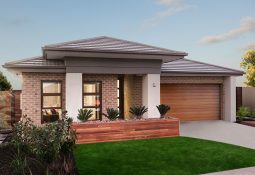 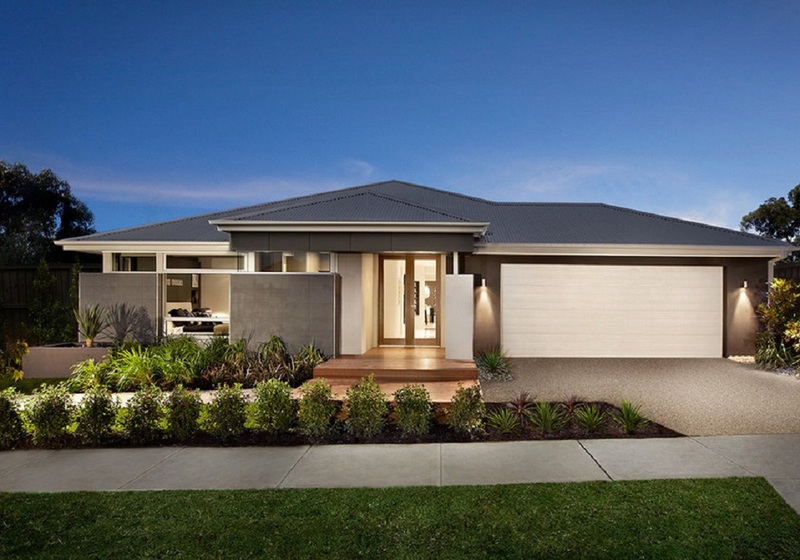 Sunnyview Homes Specialise in sloping blocks and knock-down rebuilds throughout Melbourne. 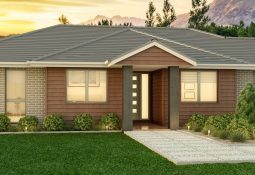 “We would highly recommend Sunnyview Homes if you wish to build a Custom home. 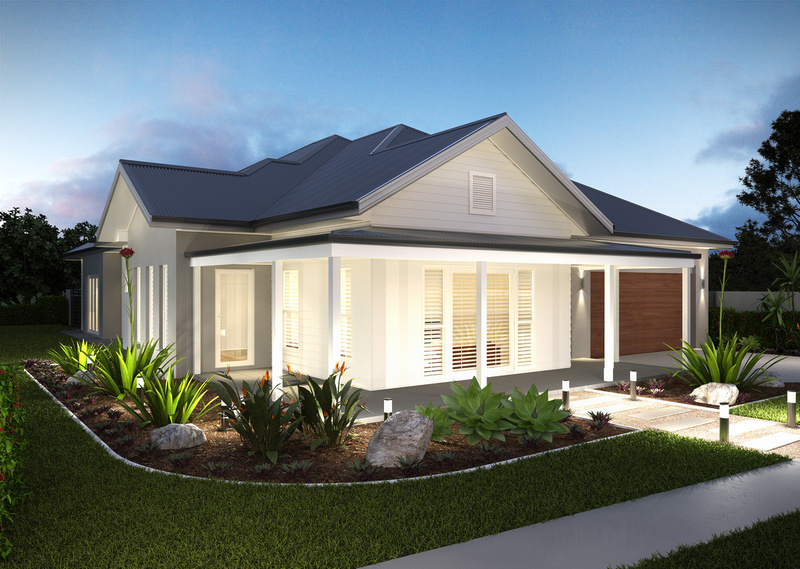 They take initiative from start planning, design and approval from council and then build our dream home. 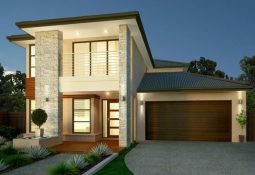 You can rely on their expertise and have confidence as Custom Home builder with great Quality”.